Author: Professor RK Mishra, the book contain 22 Chapters, 269 Pages (All pages are coloured and plastic coated), 400 Illustrations, 2 DVDs with 24 Powerpoints and 106 Videos. 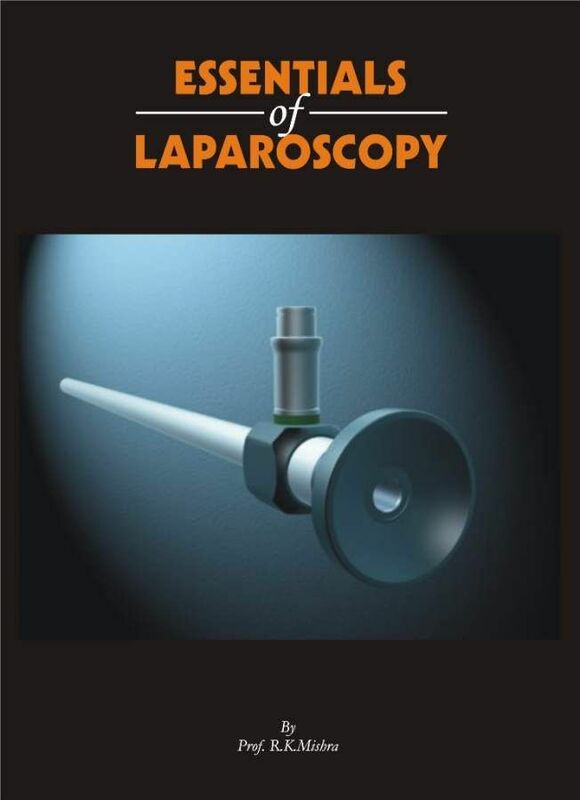 The text of this book represents the current state of essentials of laparoscopic surgery. 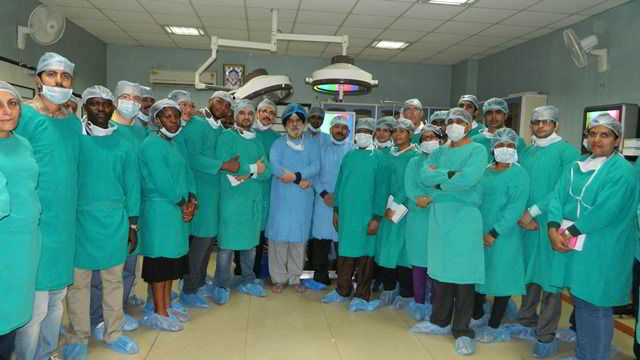 Laparoscopic surgeons today need to know the essence of laparoscopic principles. The author has devoted a chapter on the instrument design, laparoscopic anatomy of the importance of surgeon and gynaecologists, with good illustrative pictures, highlighting the important anatomical landmarks as seen in conventional surgery and in laparascopic surgery.